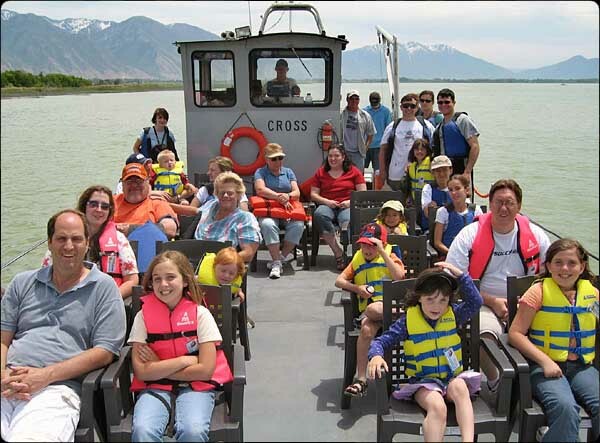 The Utah Lake Festival is free to the public, and will offer a variety of activities for everyone. Some of these include a boat show featuring some fun and unique boats, a sail boat regatta, games and activities for kids, boat making demonstrations, and boat tours. At the festival, attendees will receive a “Utah Lake Festival Passport.” The passports are used to collect stamps from educational and activity booths. Once attendees obtain all of the required stamps, they will receive a free prize. The main goals of the Utah Lake Festival are to educate the public about what is being done to improve the lake, promote recreational activities, and allow the attendees to enjoy a beautiful Saturday at one of Utah’s greatest natural resources.